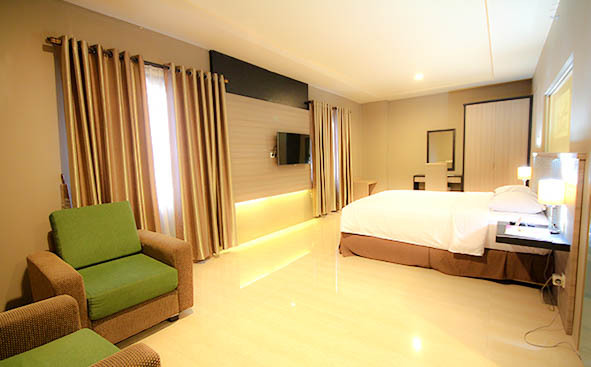 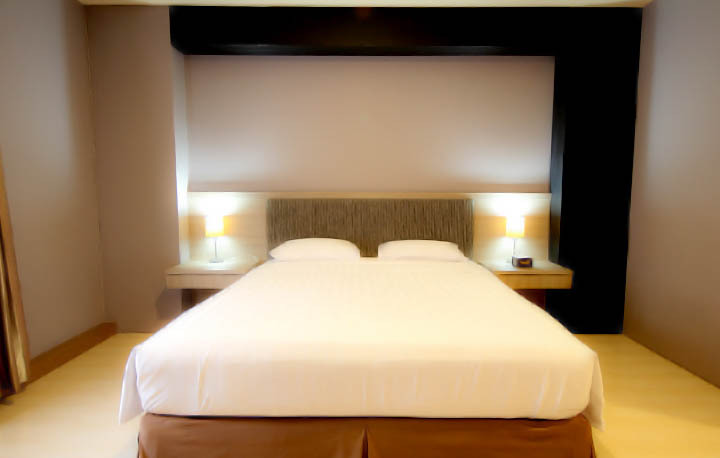 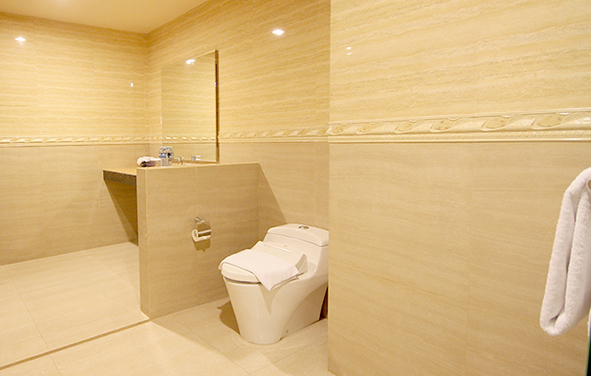 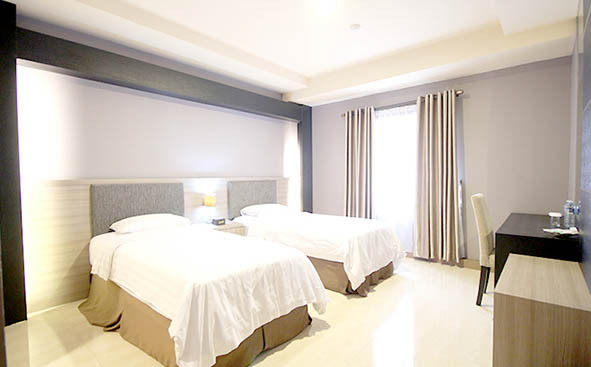 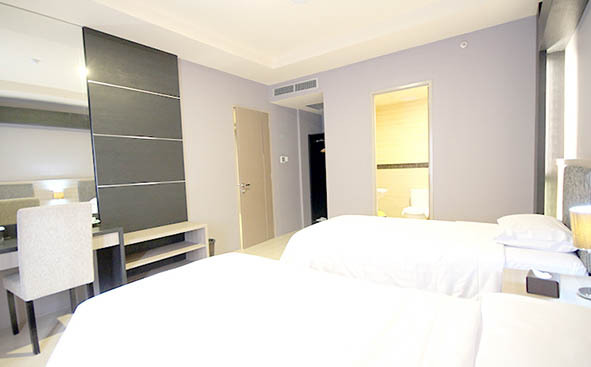 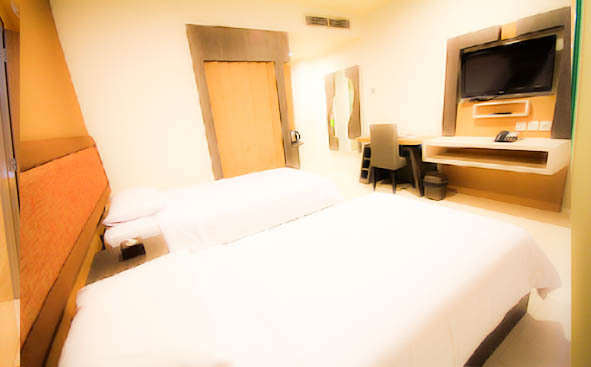 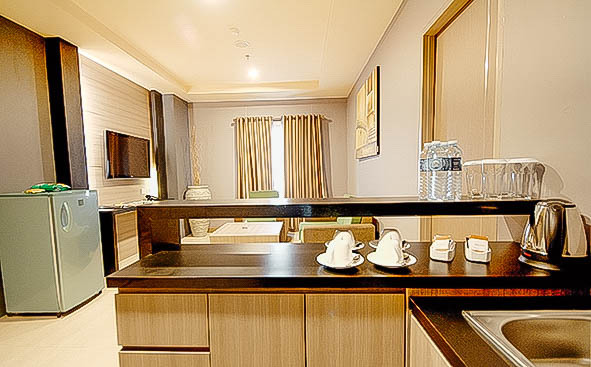 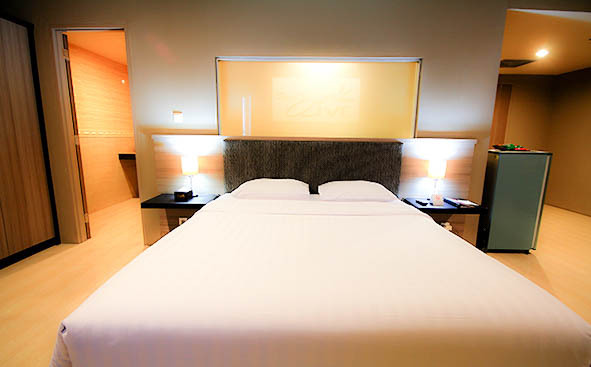 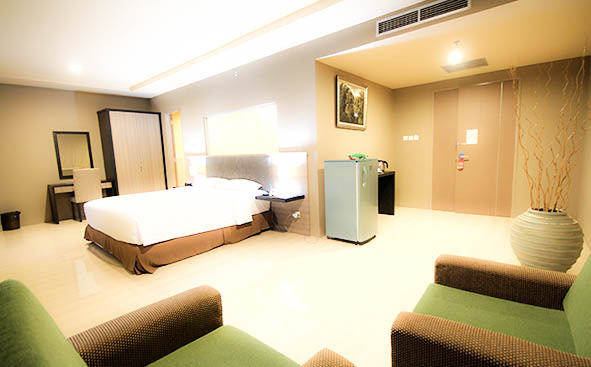 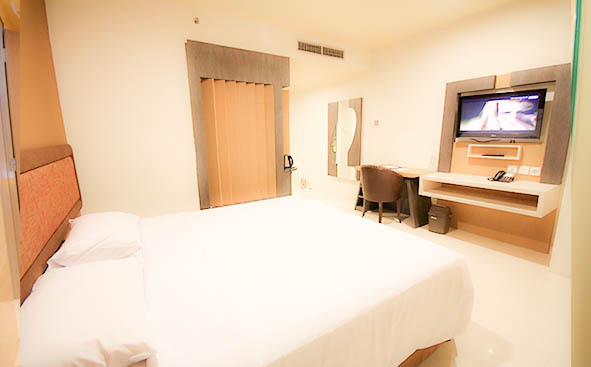 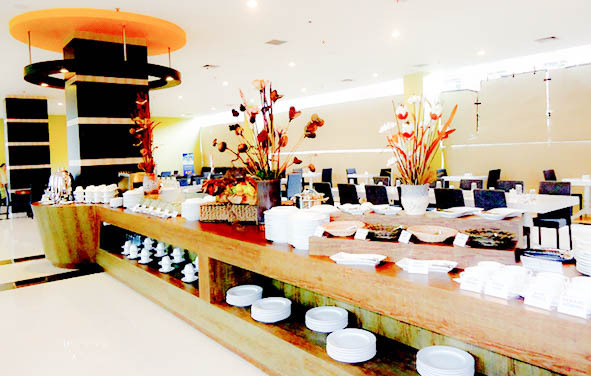 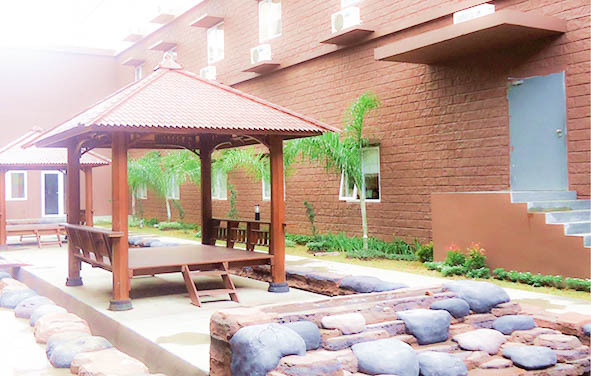 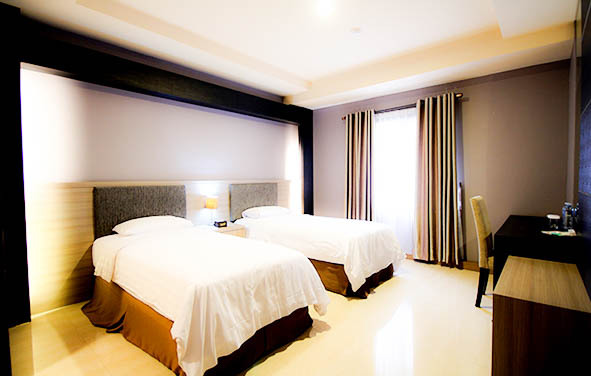 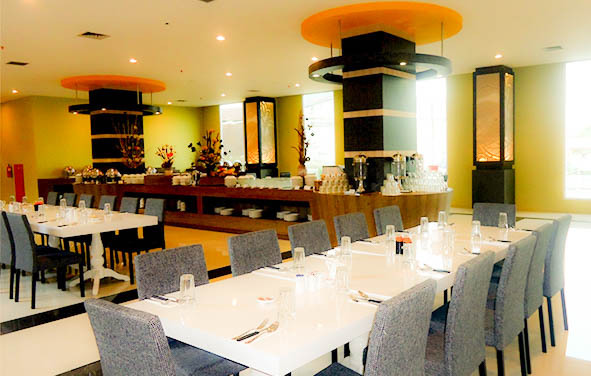 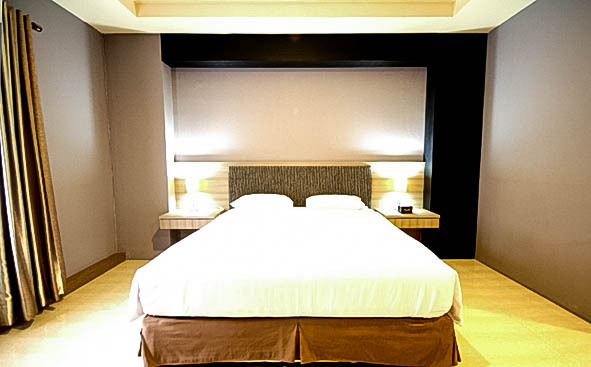 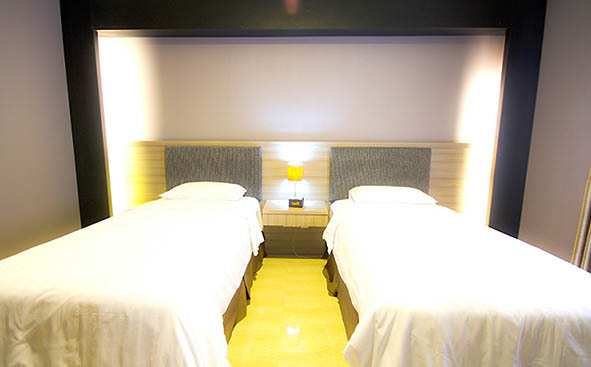 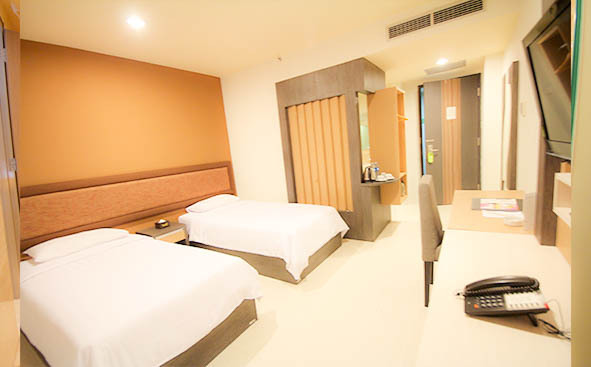 Hotel Olive Indonesia is a perfect destination for both business and leisure trips. 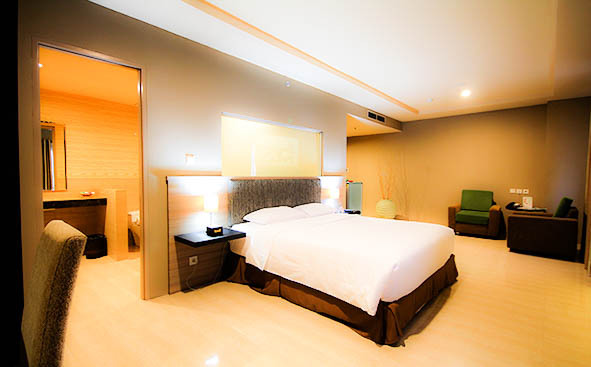 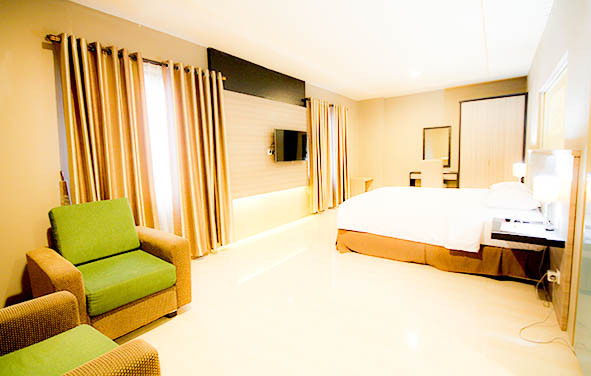 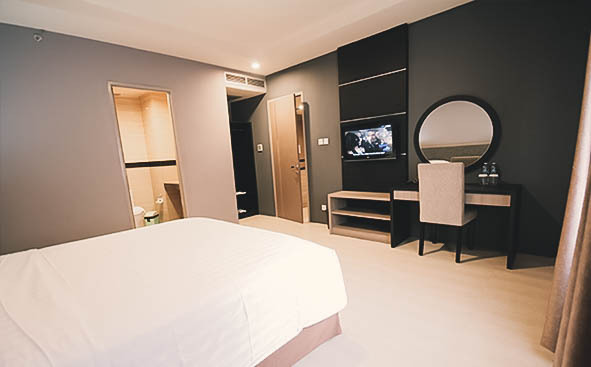 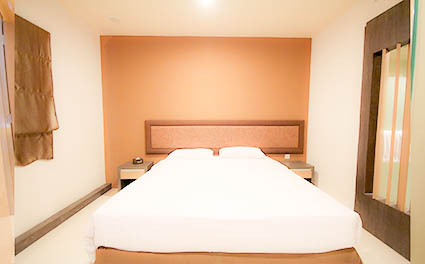 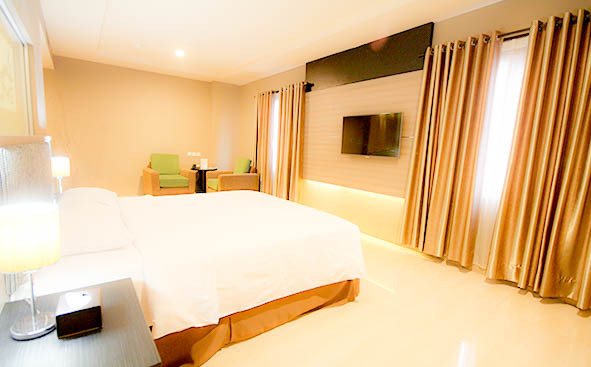 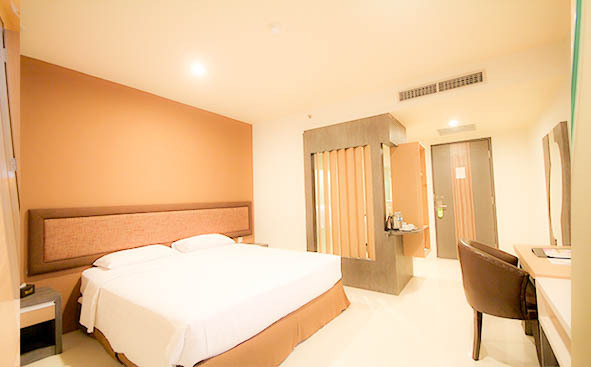 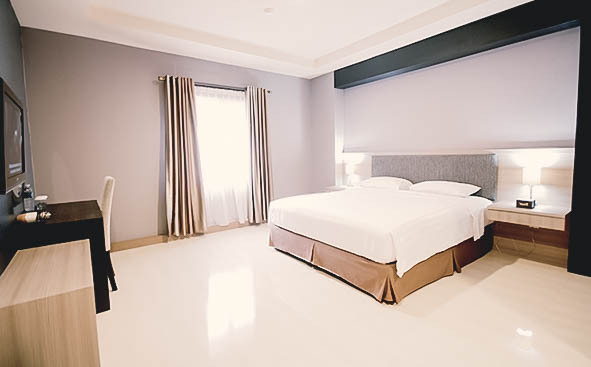 Our modern hotel located in Tangerang is a touch of luxury with 90 standard rooms 12 suite rooms and 4 family suite rooms. 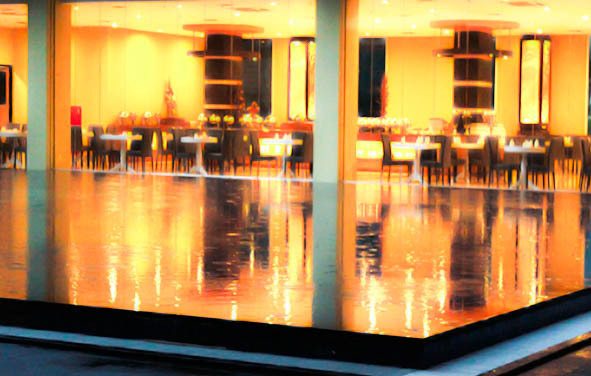 Our staff are commited to providing extra ordinary hospitality to ensure your stay with us meets all your expectations. 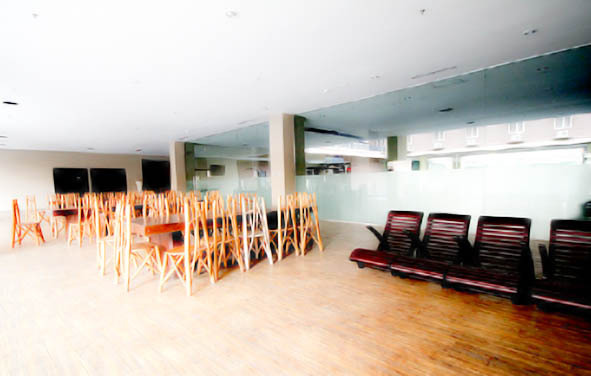 The hotel hosts Fitness center & Swiming Pool. 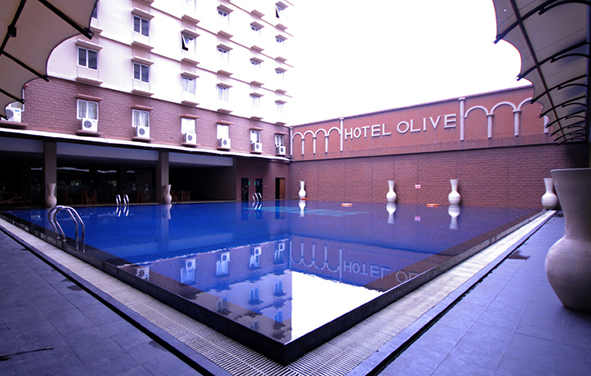 Olive Hotel commited to providing a variety of luxury hotel lounges in the lobby and Olive Coffee Shop.